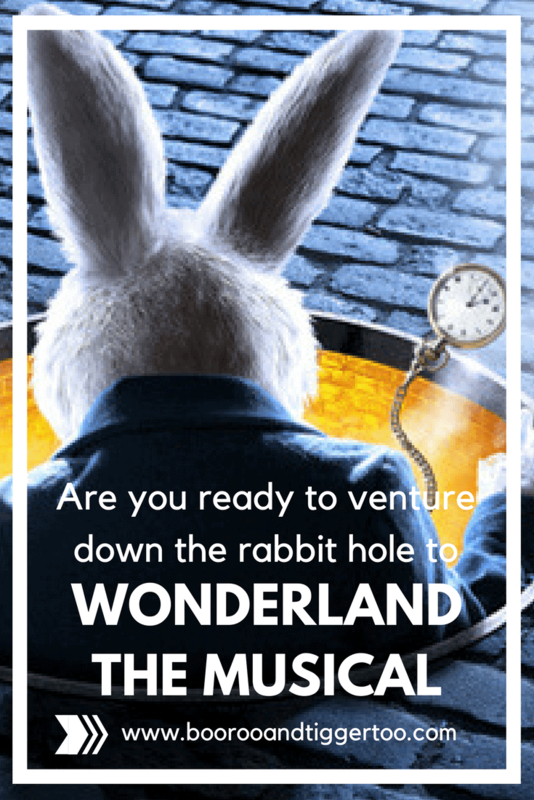 Are you ready to venture down the rabbit hole to Wonderland The Musical? As a little girl, I can remember reading the Alice in Wonderland story. Whilst I enjoyed the book it wasn’t until I saw the Disney animated version that the storyline fitted into place for me. 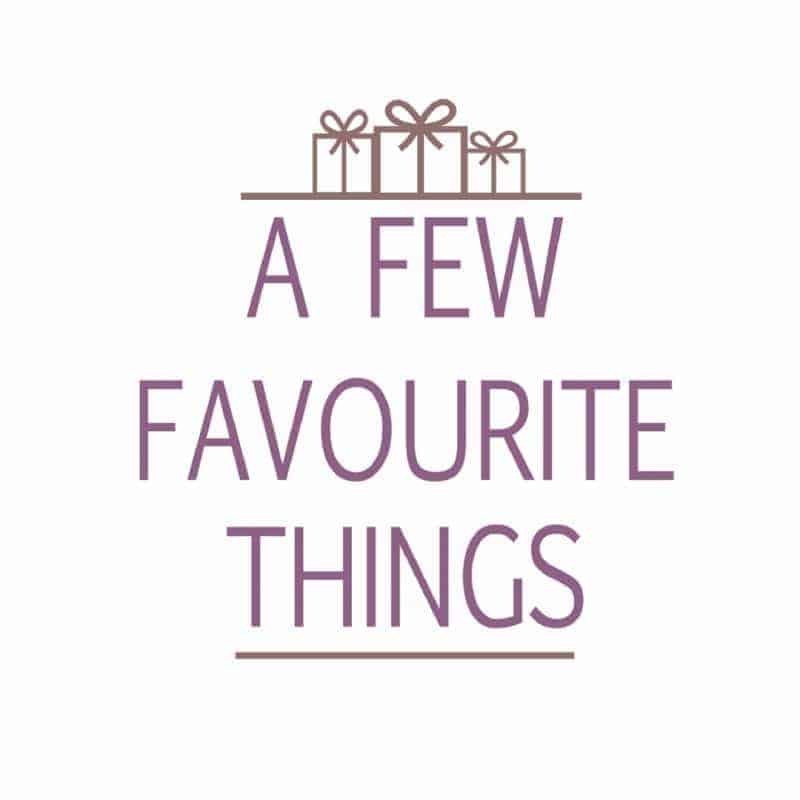 Over the years I have re-watched that film many, many films and subsequently the new Tim Burton versions of Alice in Wonderland and Alice Through the Looking Glass. I have to confess that the live-action films are my favourite, I guess because I can relate more to a human being than an animation on the screen. My love for Alice in Wonderland has been passed down to Roo. Like me, she prefers the live-action films and during our recent trip to Disneyland Paris, she just had to bring back a quirky Alice mug for when Daddy makes her a chococino. Wonderland The Musical is an enchanting musical adaptation of Lewis Carroll’s Alice’s Adventures in Wonderland and Through the Looking Glass. After successful seasons in Tampa, Texas, and Tokyo the Grammy, Tony and Drama Desk Award-nominated Frank Wildhorn’s Broadway musical makes its way to the UK for a spectacular tour. 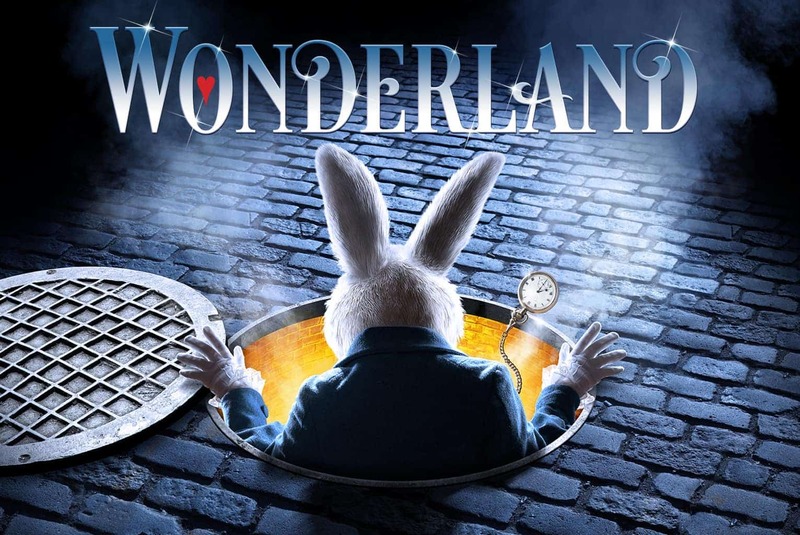 Starring Wendi Peters as the Queen of Hearts, Dave Willetts as the White Rabbit and Kerry Ellis as Alice (Rachael Wooding will guest star in a number of performances). The Wonderland The Musical tour started back in January in Edinburgh and will be visiting towns and cities across the country until it finishes in Bournemouth on the 19th August 2017. Oh wow this looks amazing, I love taking my children to the theatre so will add this one to our list.